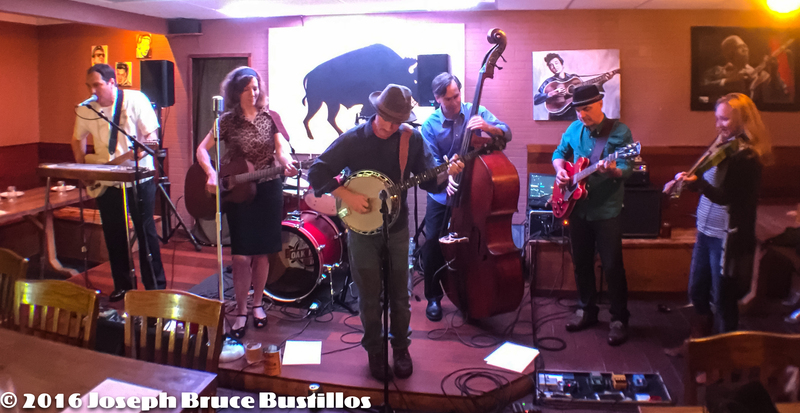 2016-01-08 Oak Hill Drifters at Smiling Bison: Tom Cooper, Rachel Decker, Craig Roy, George Dimitrov (l-r) and Tom Pearce on drums. 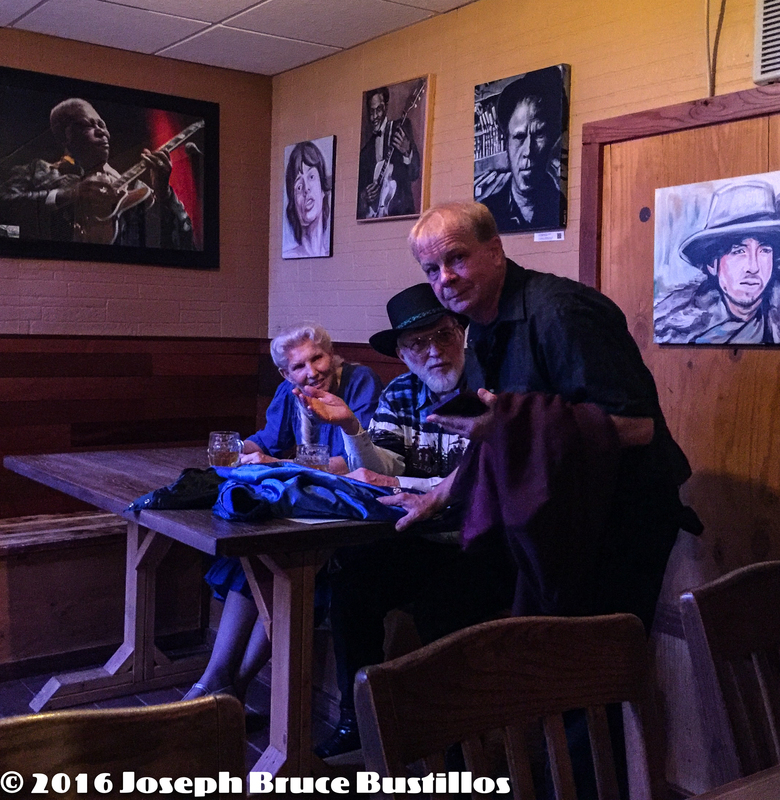 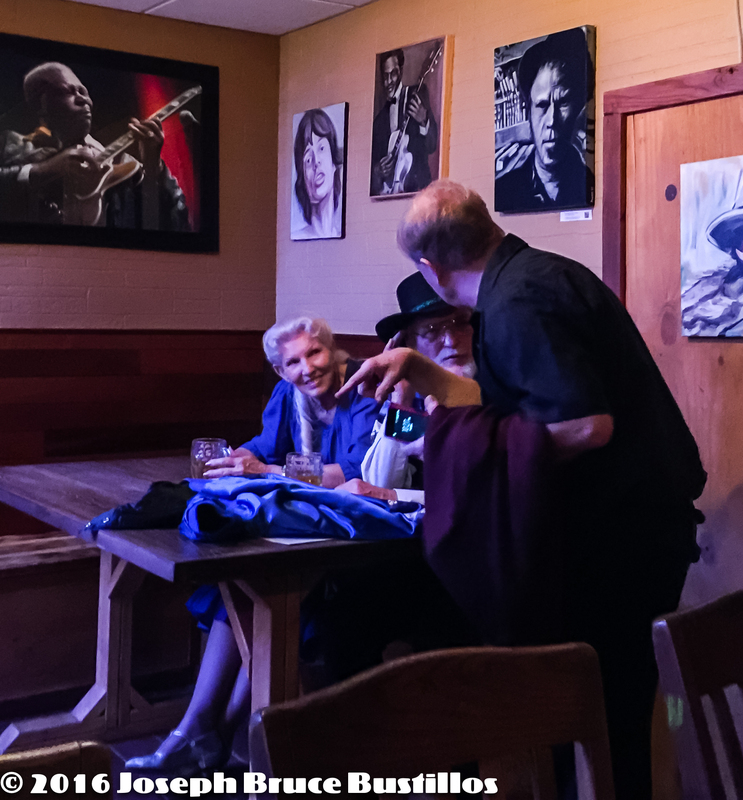 2016-01-08 Oak Hill Drifters at Smiling Bison: Tom Pearce talking with fans. 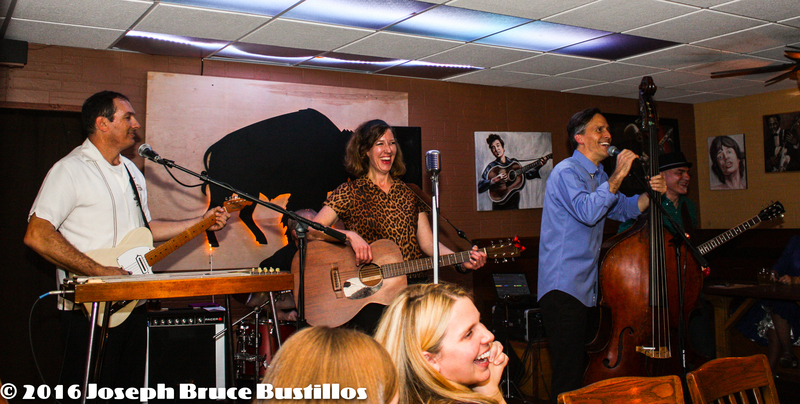 2016-01-08 Oak Hill Drifters at Smiling Bison: Tom Cooper, Rachel Decker, Craig Roy, George Dimitrov, Tim Lancaster, (center) and Jessica Martens (far right) sitting in. 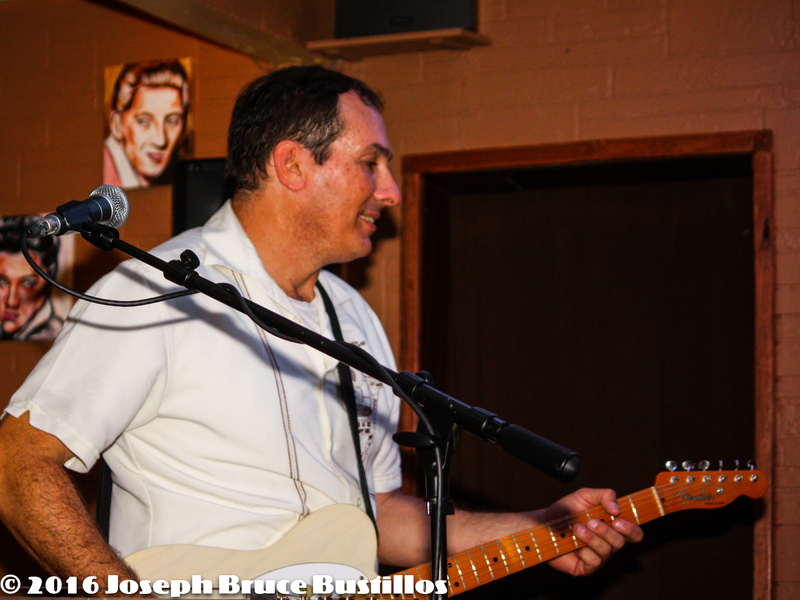 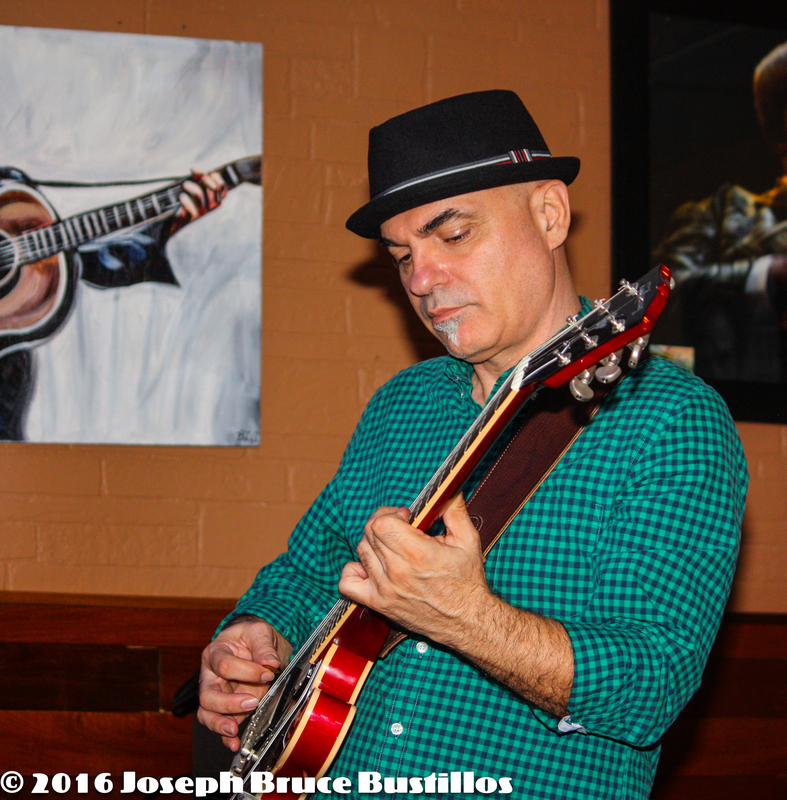 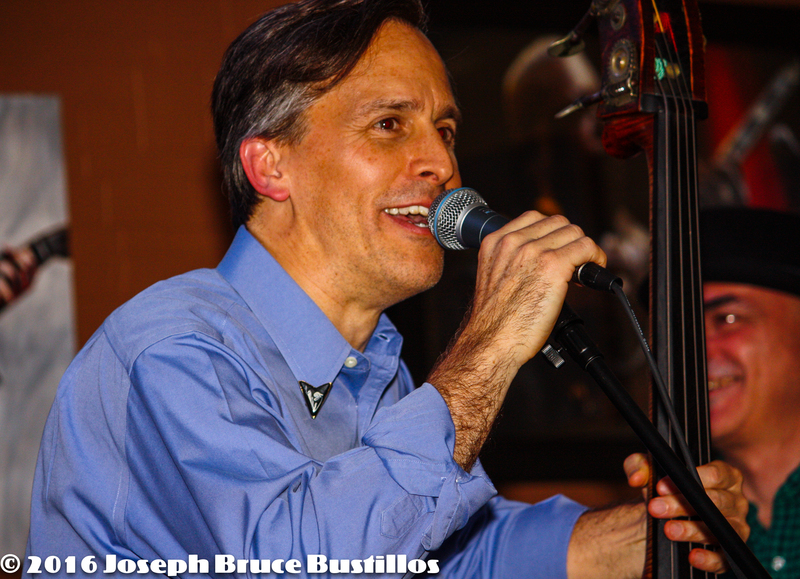 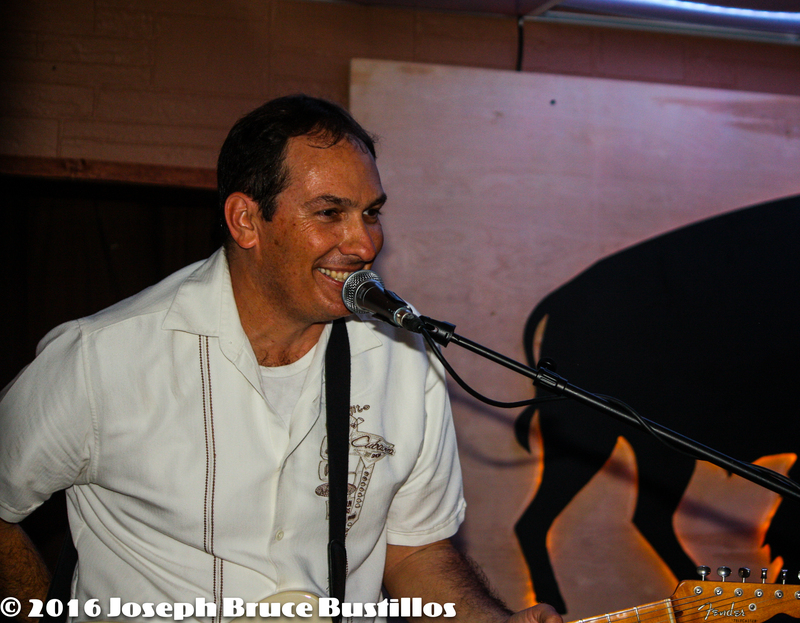 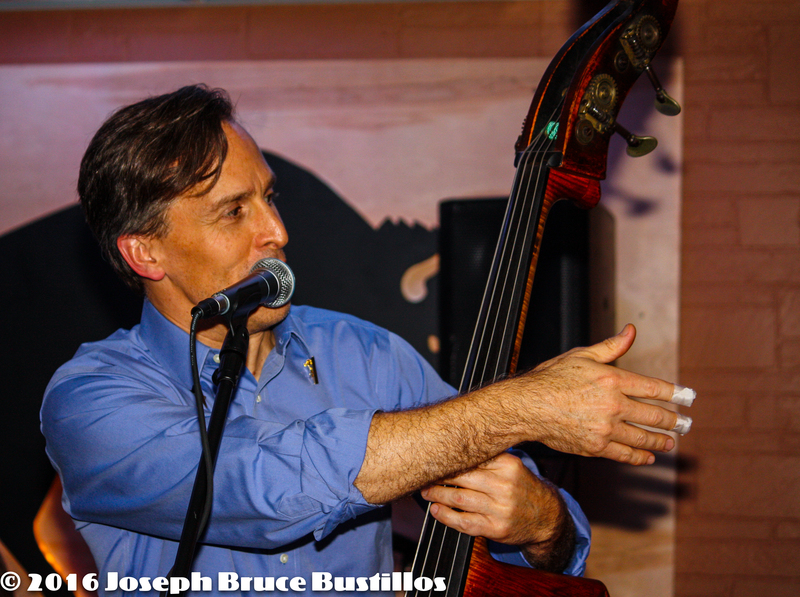 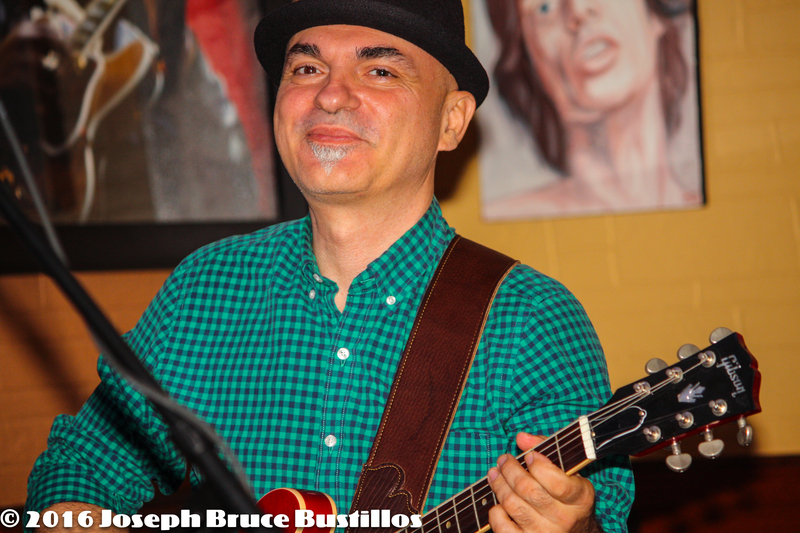 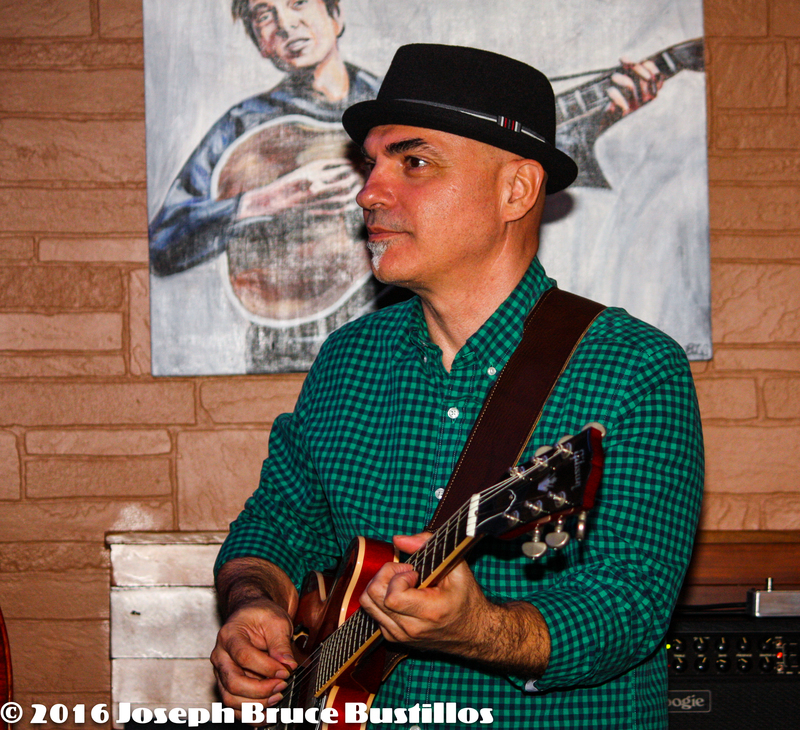 2016-01-08 Oak Hill Drifters at Smiling Bison: George Dimitrov smiling. 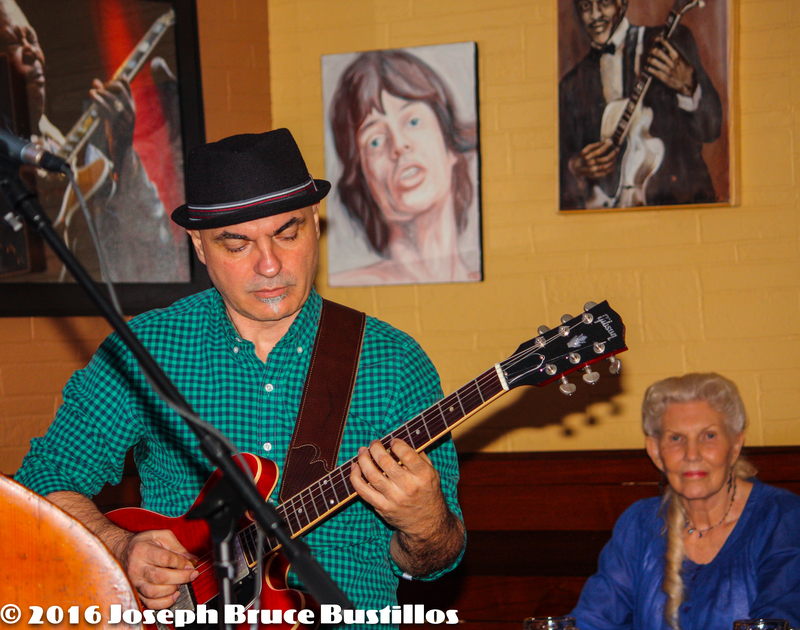 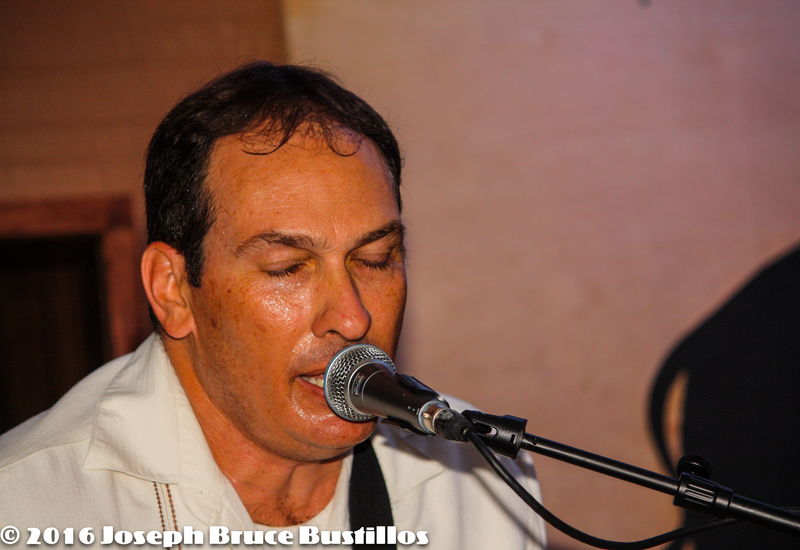 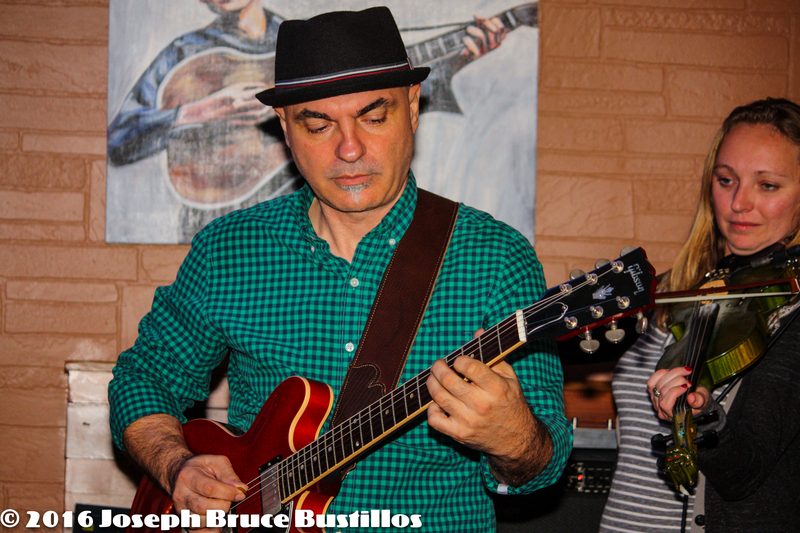 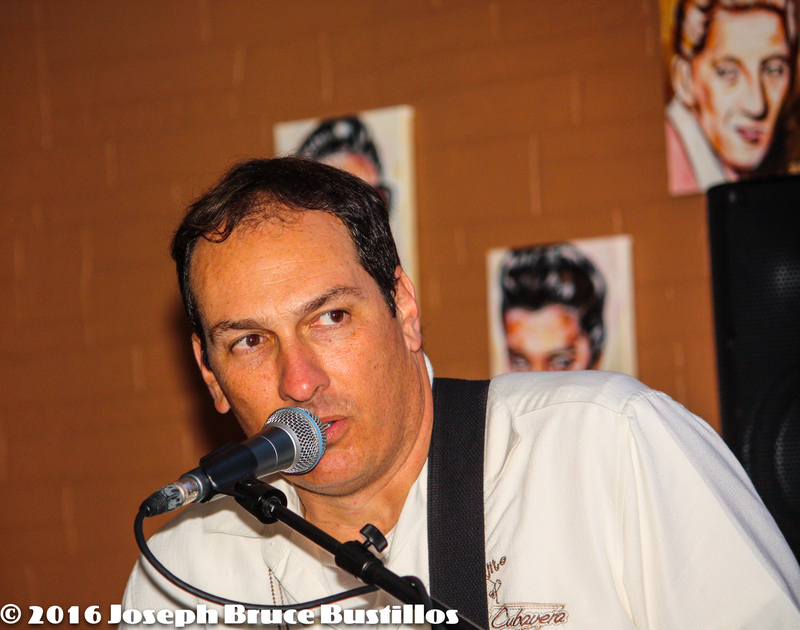 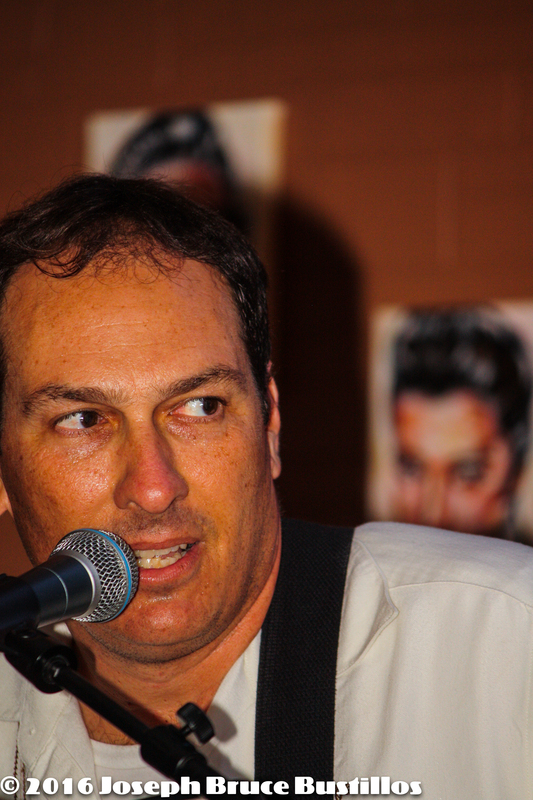 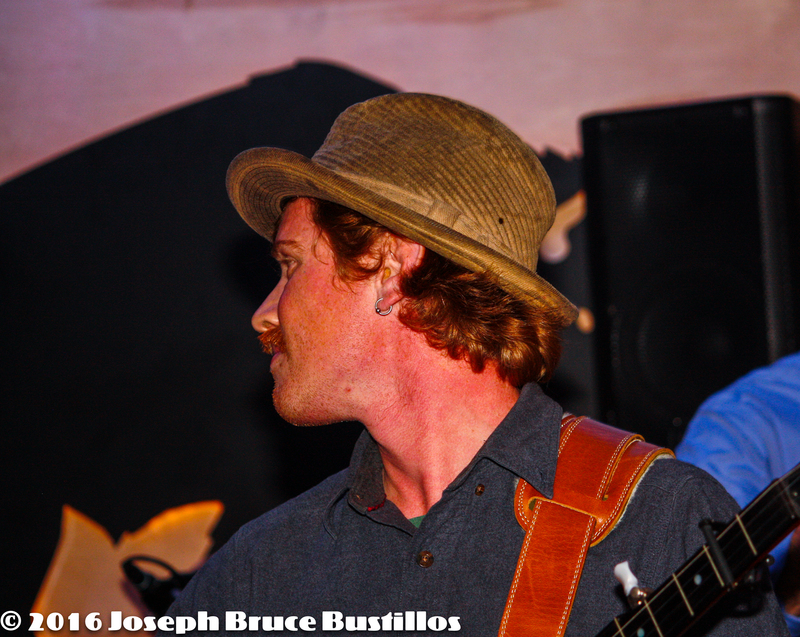 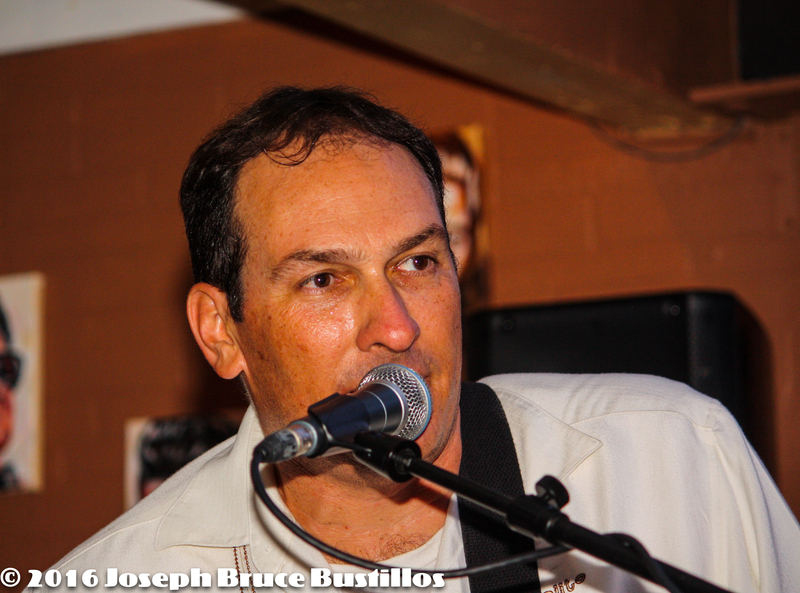 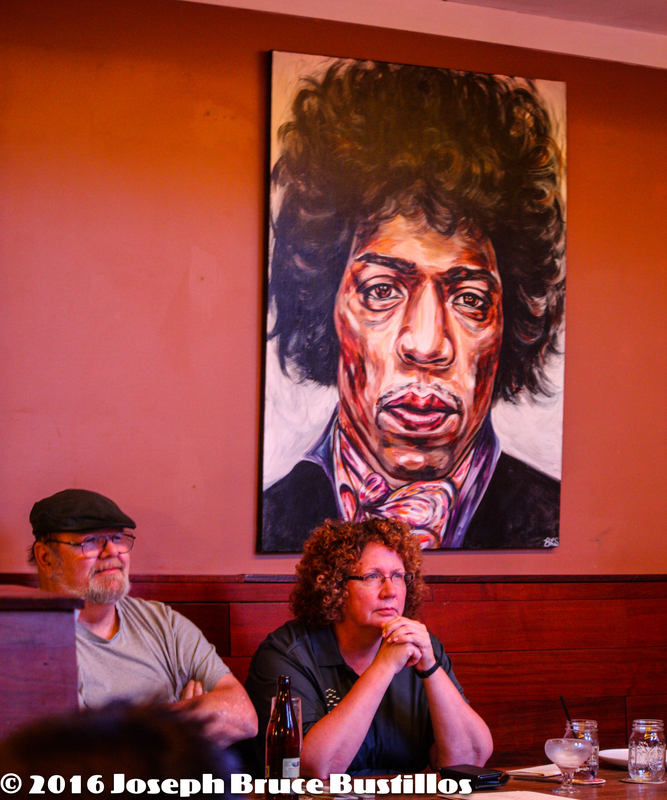 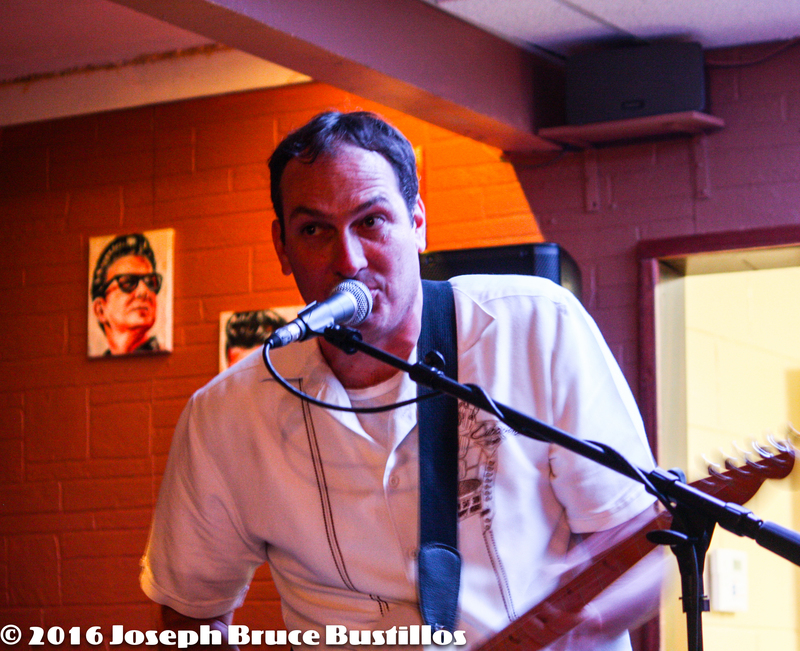 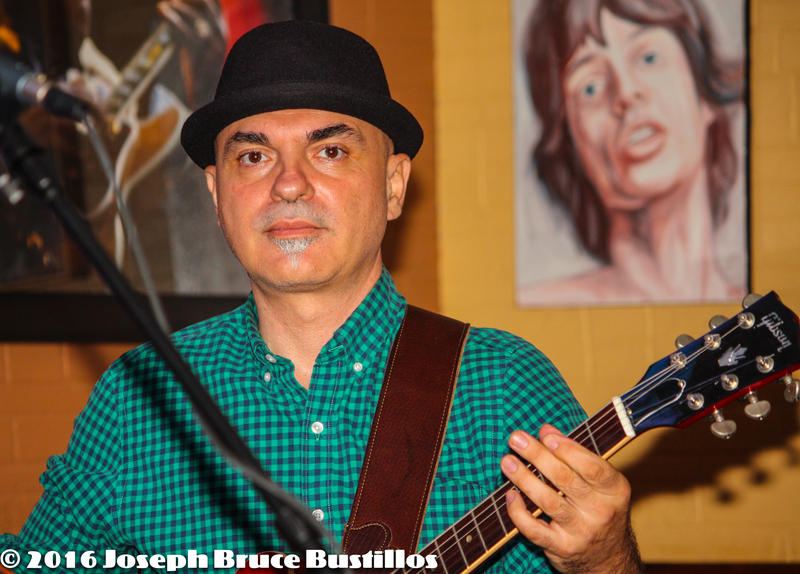 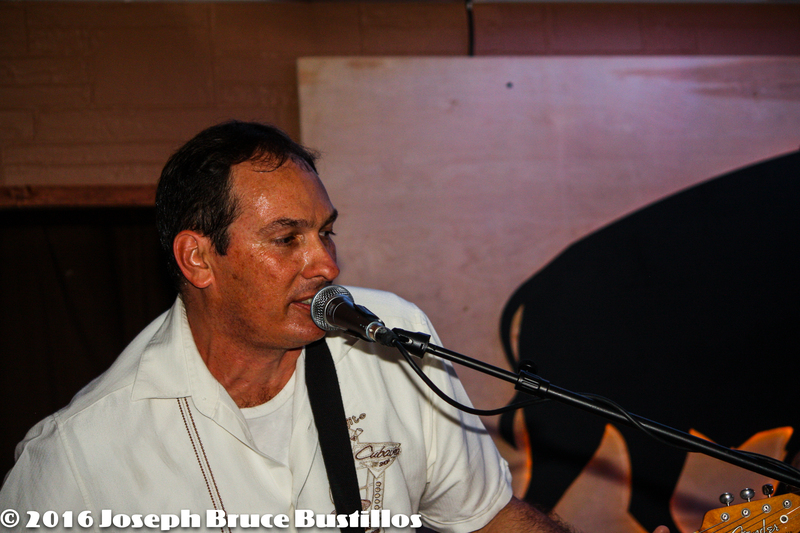 2016-01-08 Oak Hill Drifters at Smiling Bison: George Dimitrov serious. 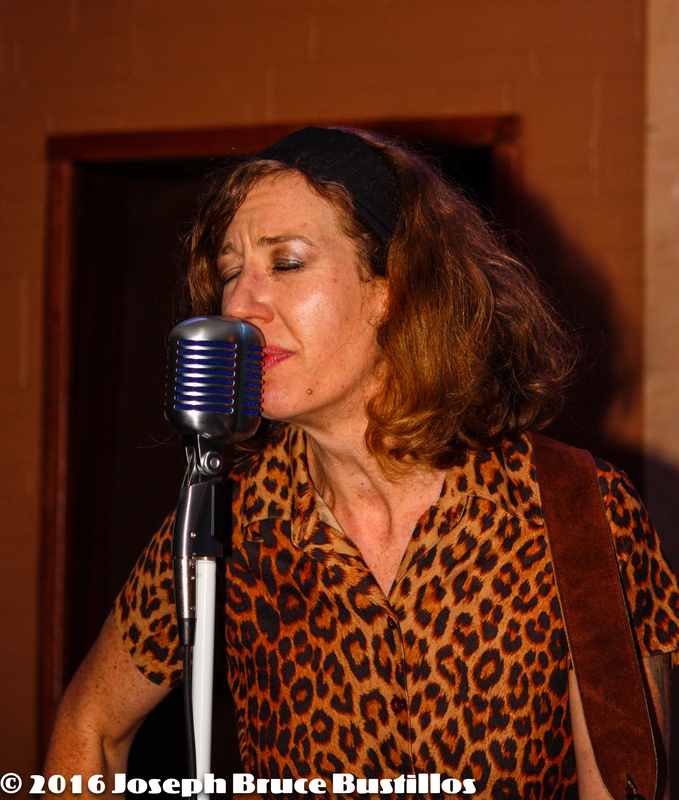 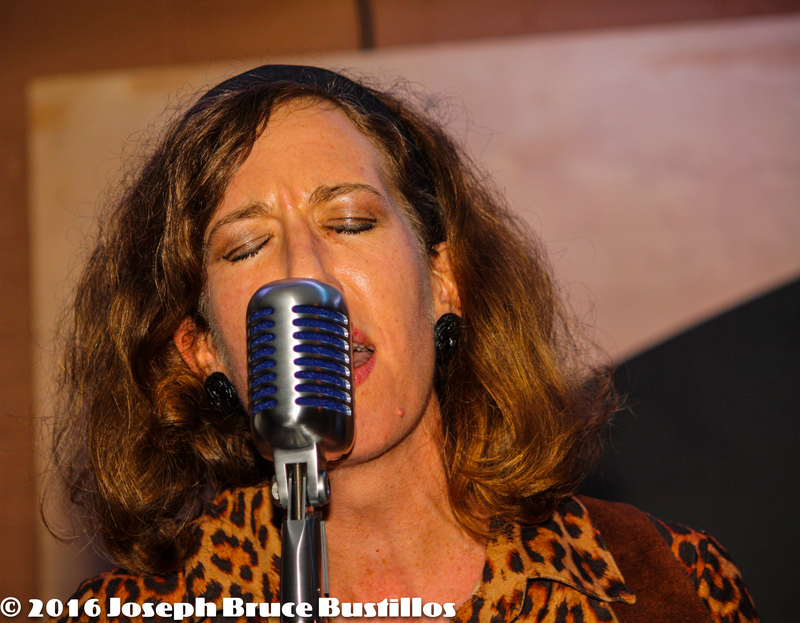 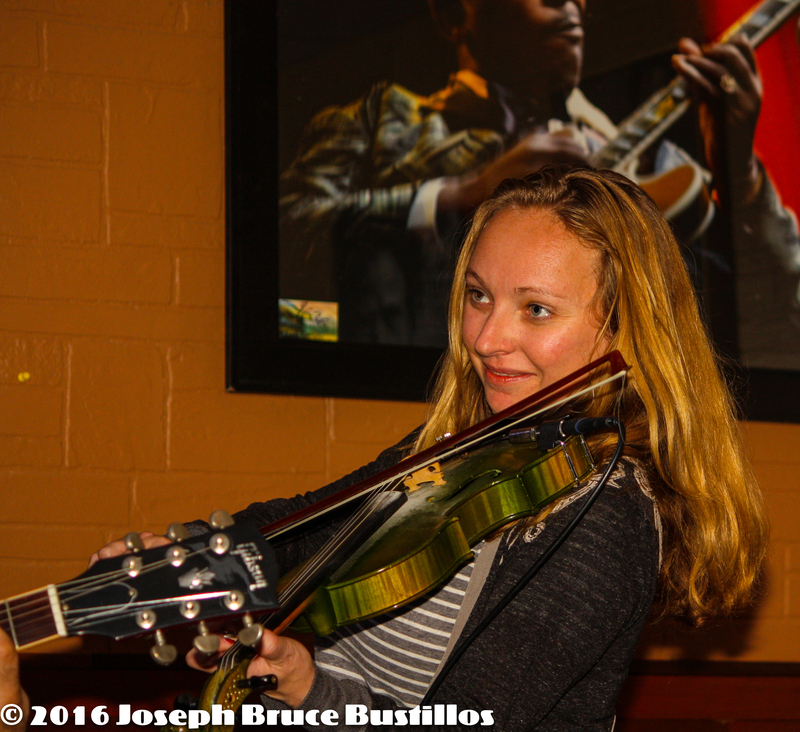 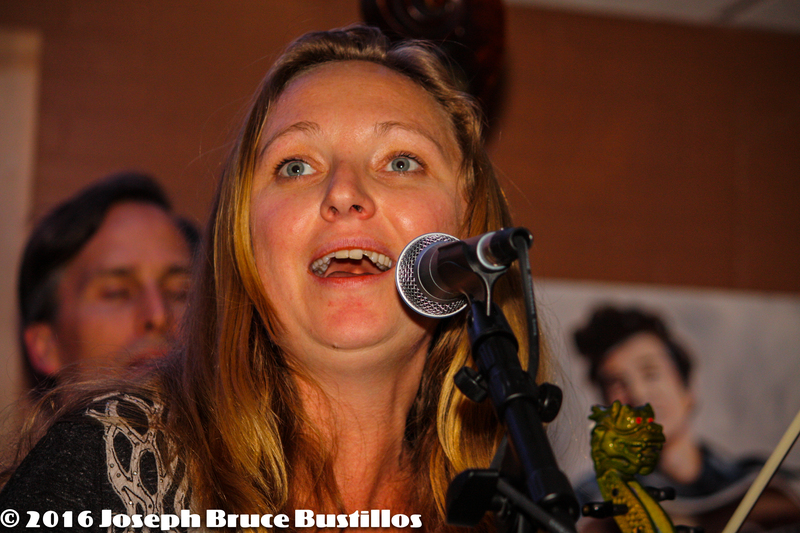 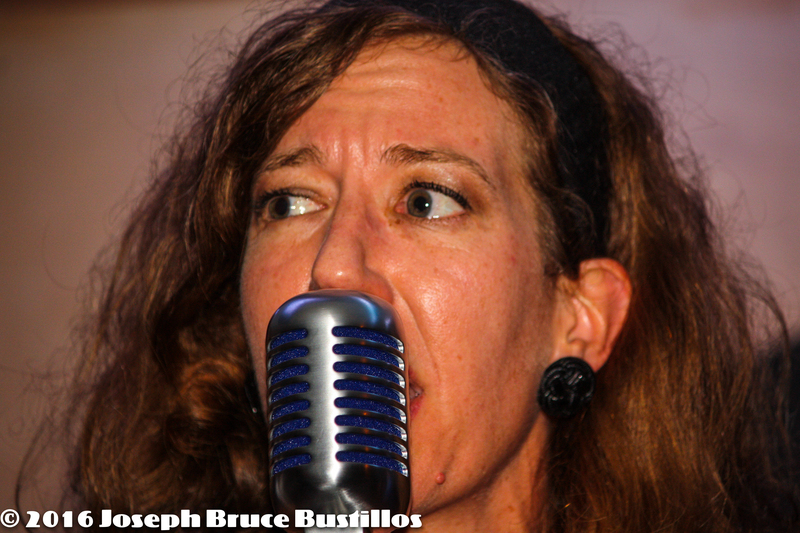 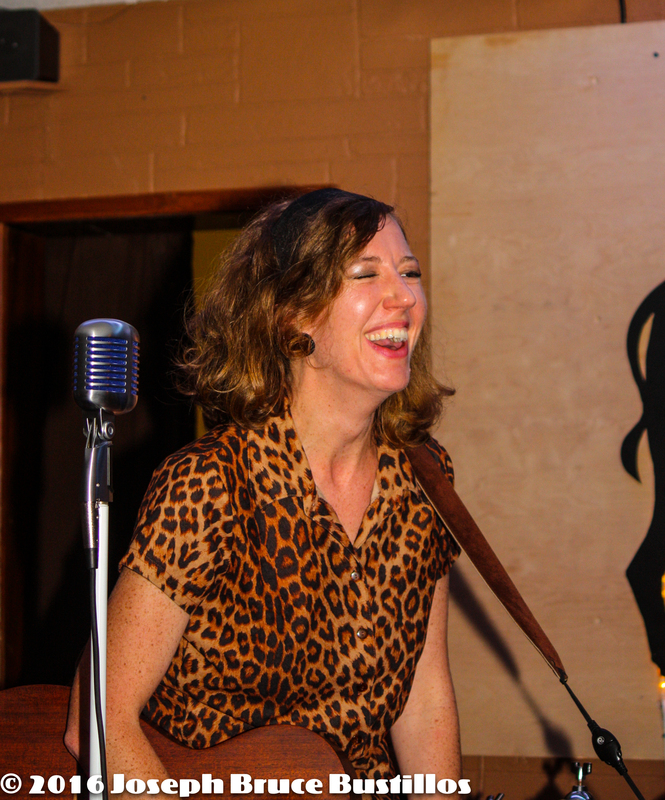 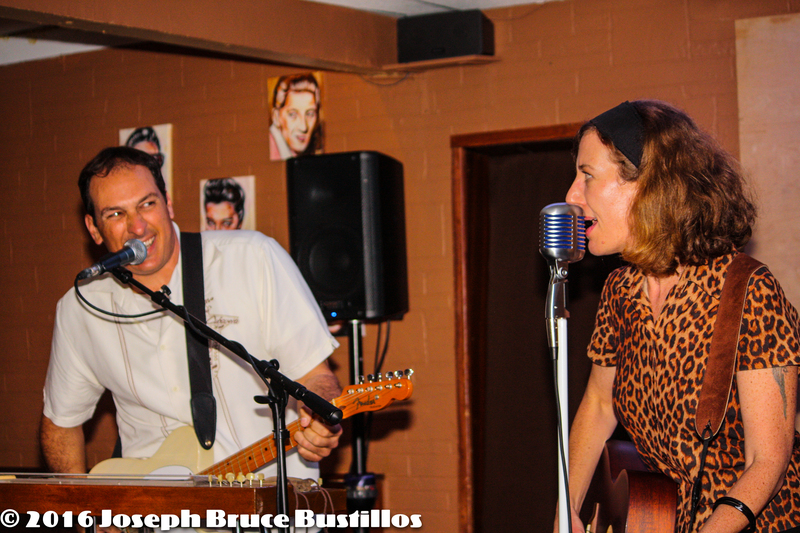 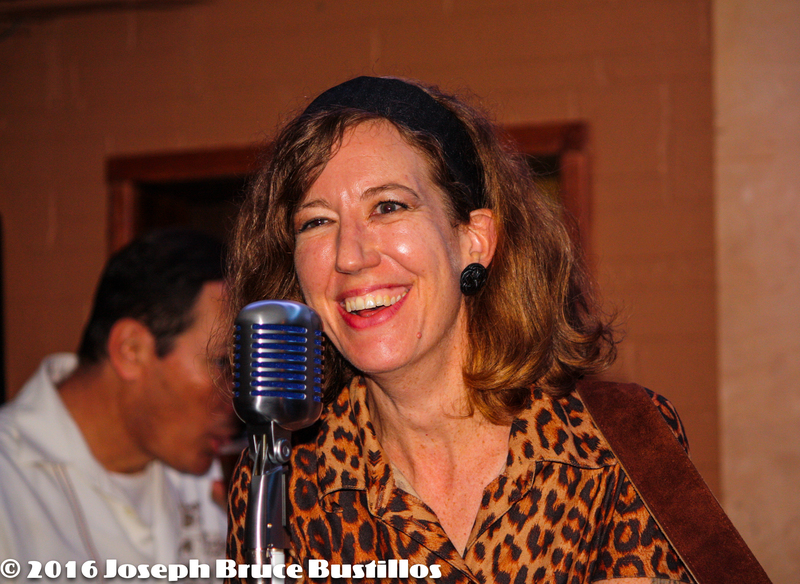 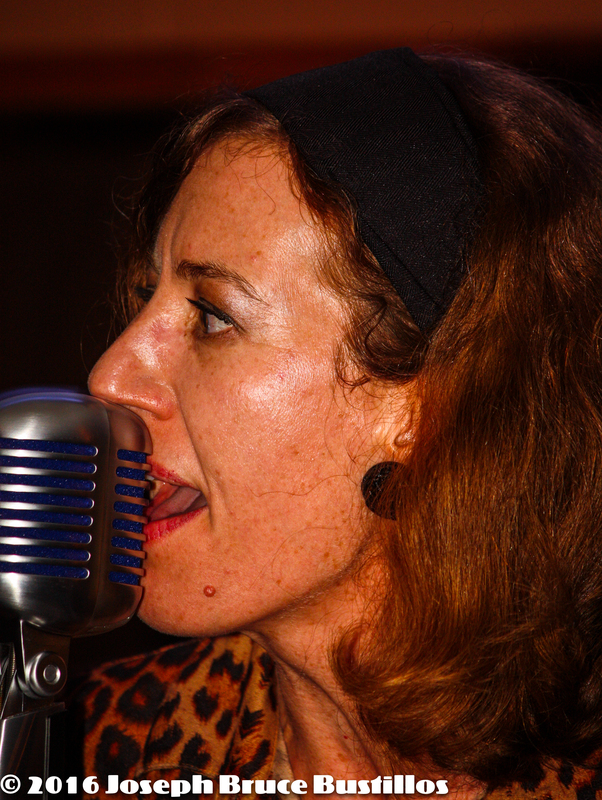 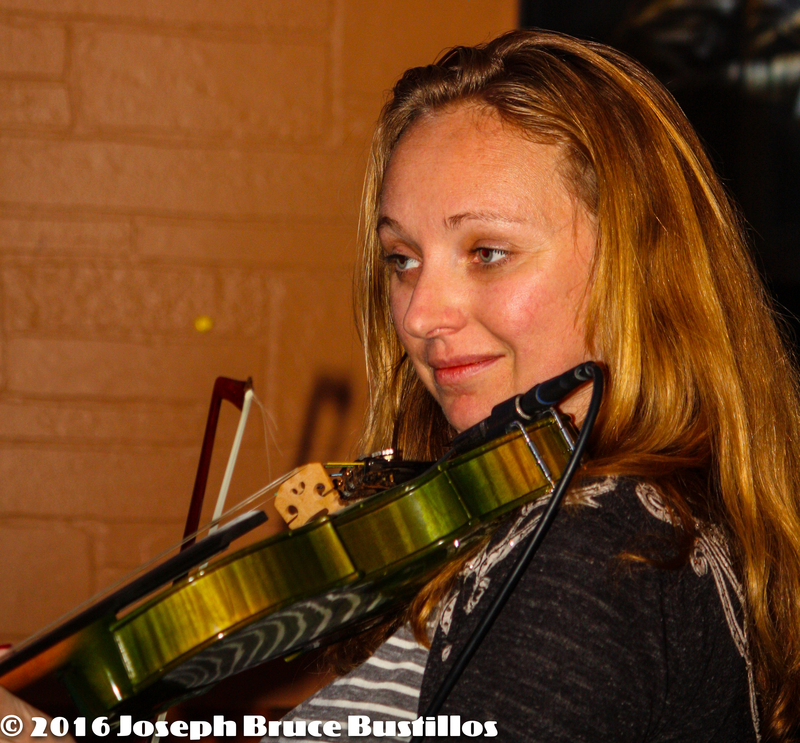 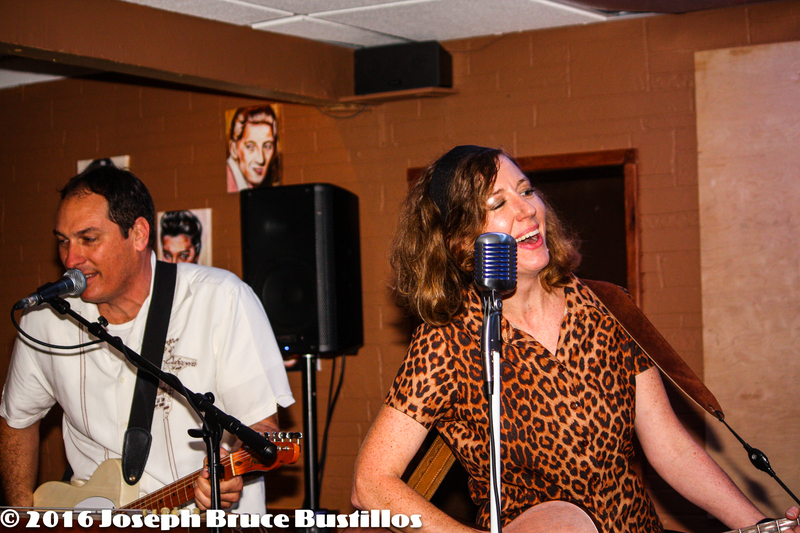 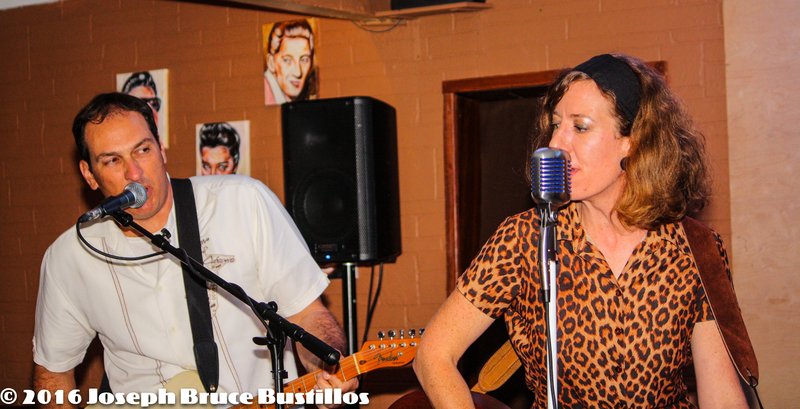 2016-01-08 Oak Hill Drifters at Smiling Bison: Rachel Decker cracking up. 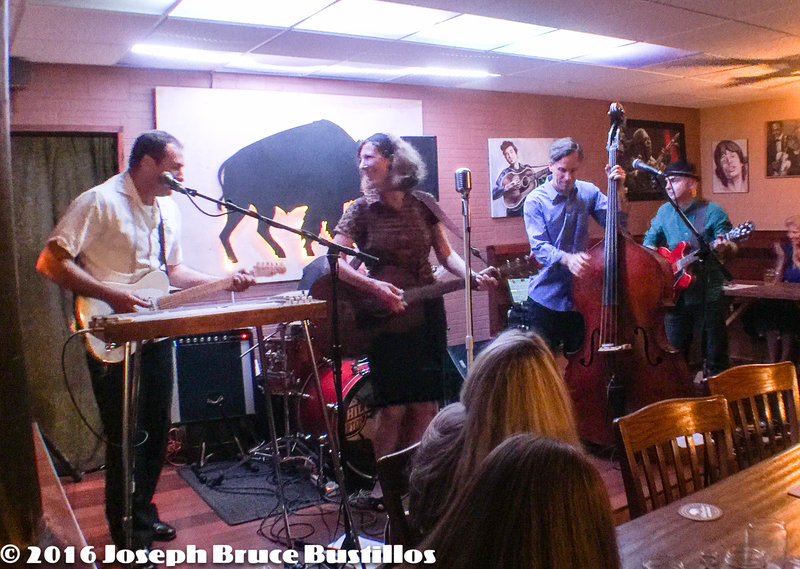 2016-01-08 Oak Hill Drifters at Smiling Bison: Tom Cooper, Rachel Decker, Craig Roy, Jessica Martens, George Dimitrov (l-r) and Tom Pearce on drums. 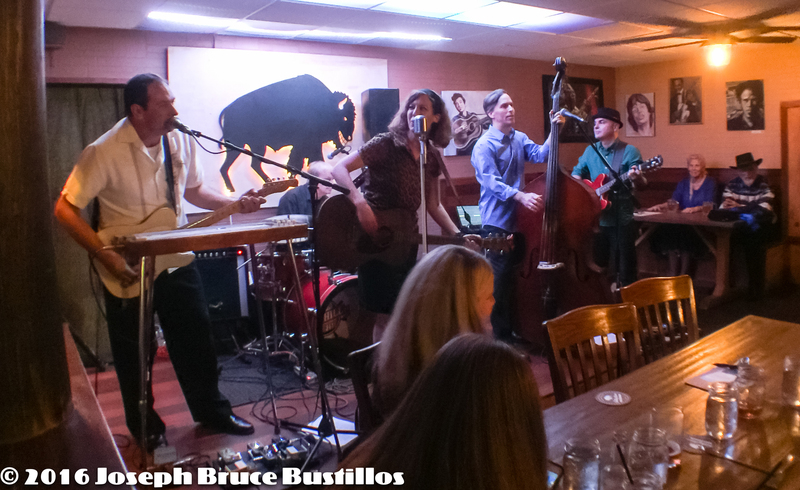 2016-01-08 Oak Hill Drifters at Smiling Bison: Tom Cooper, Rachel Decker, Craig Roy, Jessica Martens, George Dimitrov (l-r) and Tom Pearce on drums. 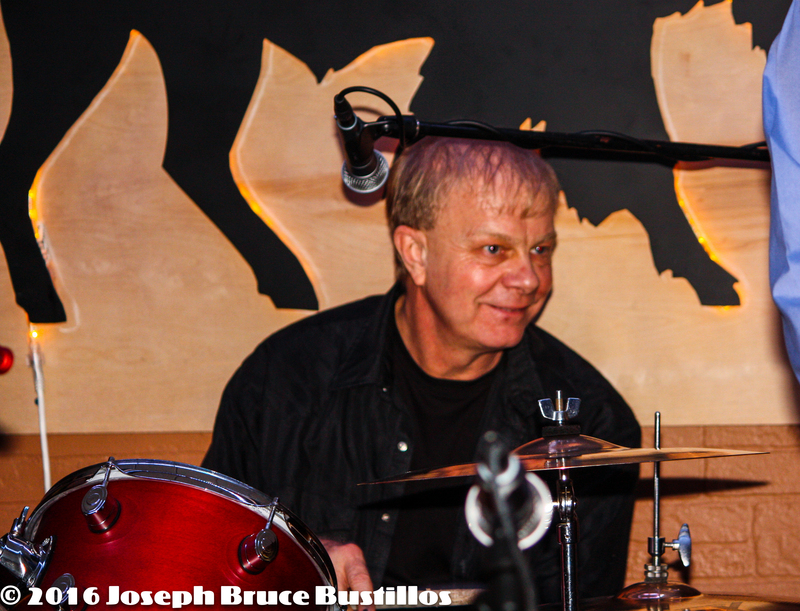 (l-r) and Tom Pearce on drums. 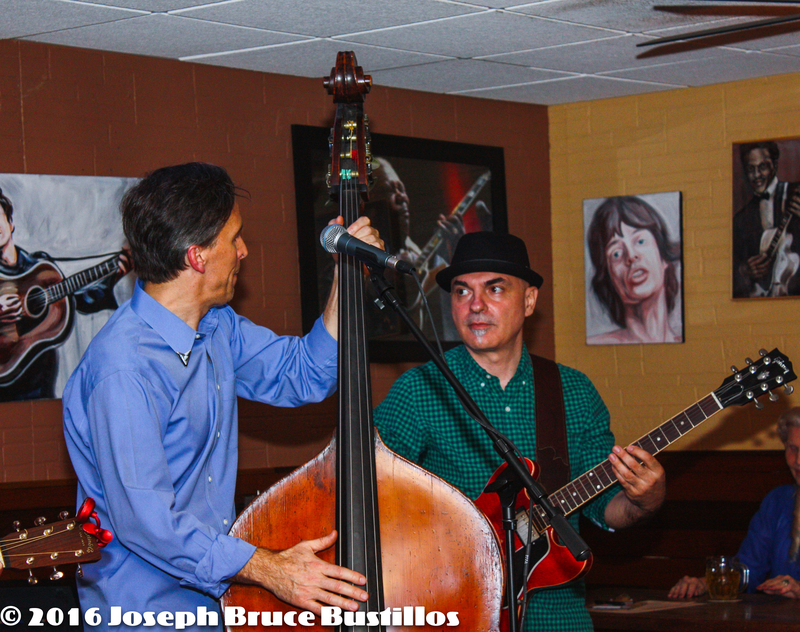 2016-01-08 Oak Hill Drifters at Smiling Bison: Craig Roy refering to someone on his left. 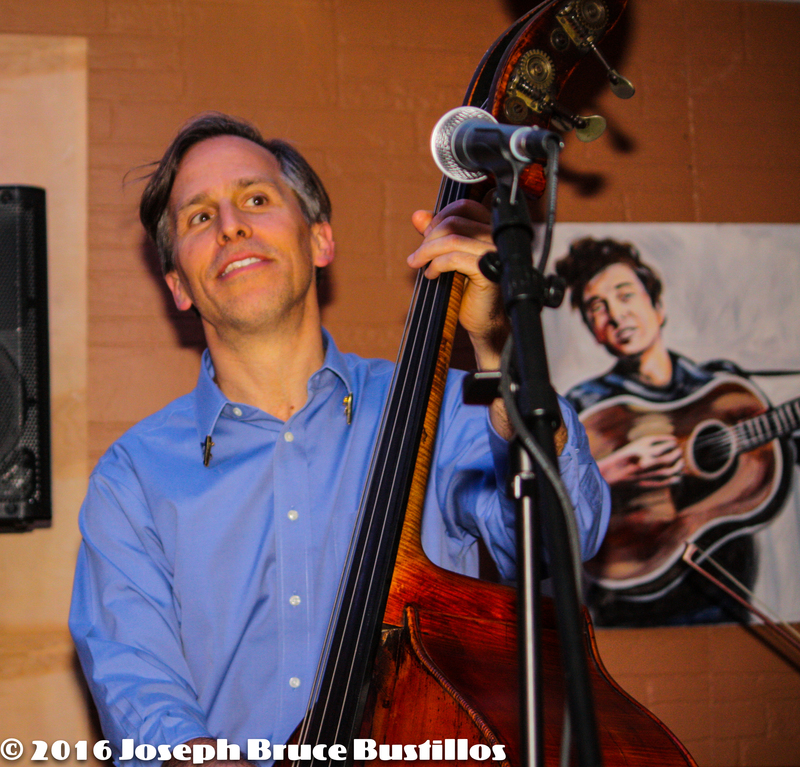 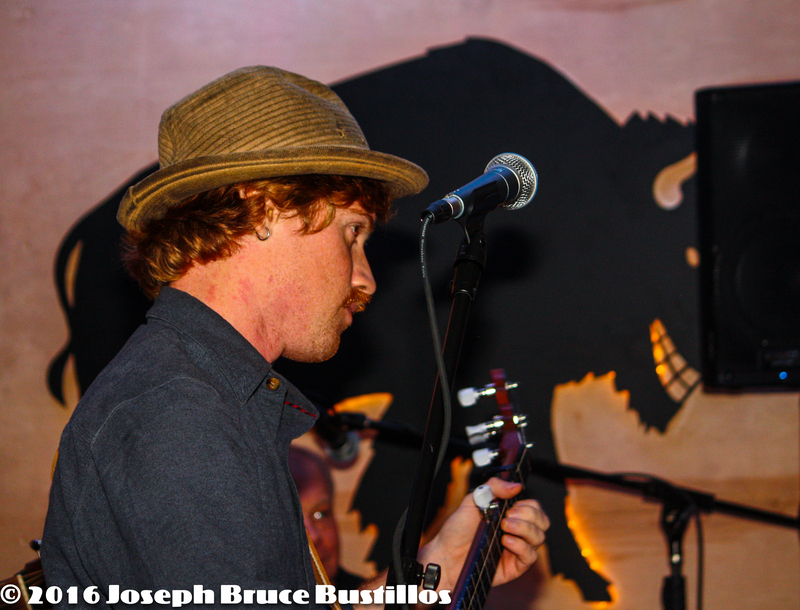 2016-01-08 Oak Hill Drifters at Smiling Bison: Tim Lancaster following along. 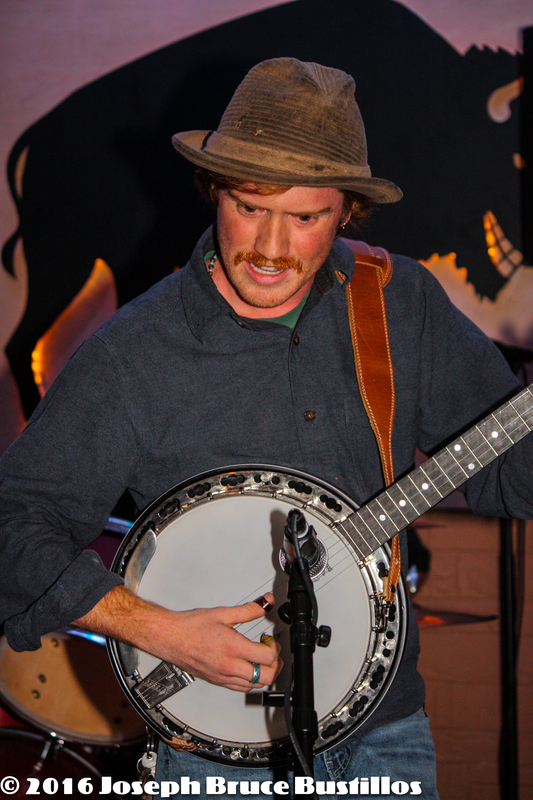 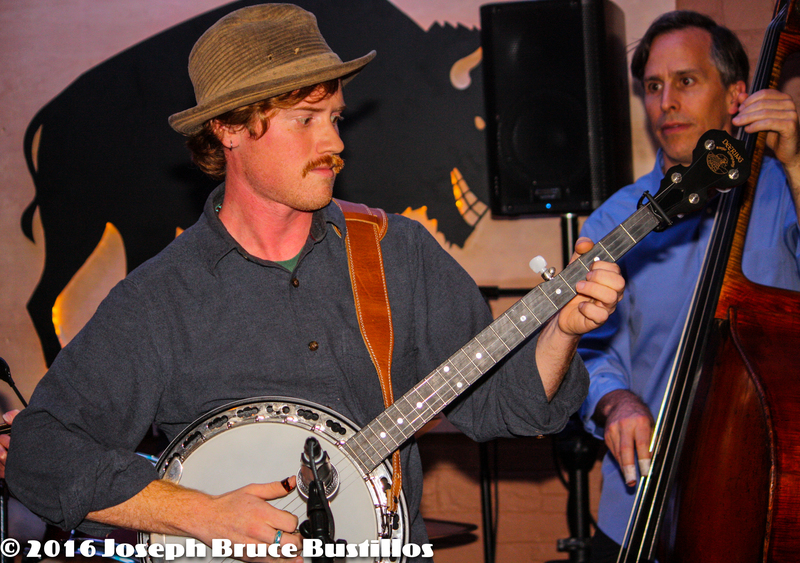 2016-01-08 Oak Hill Drifters at Smiling Bison: Tim Lancaster serious banjo. 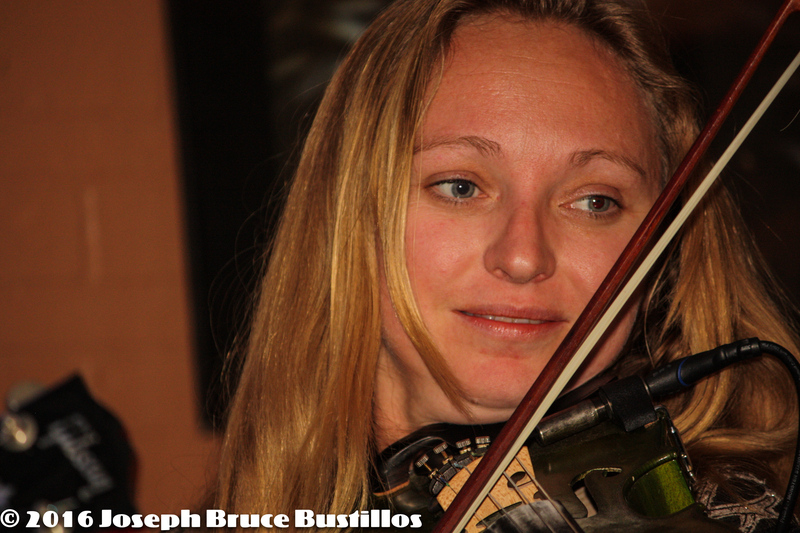 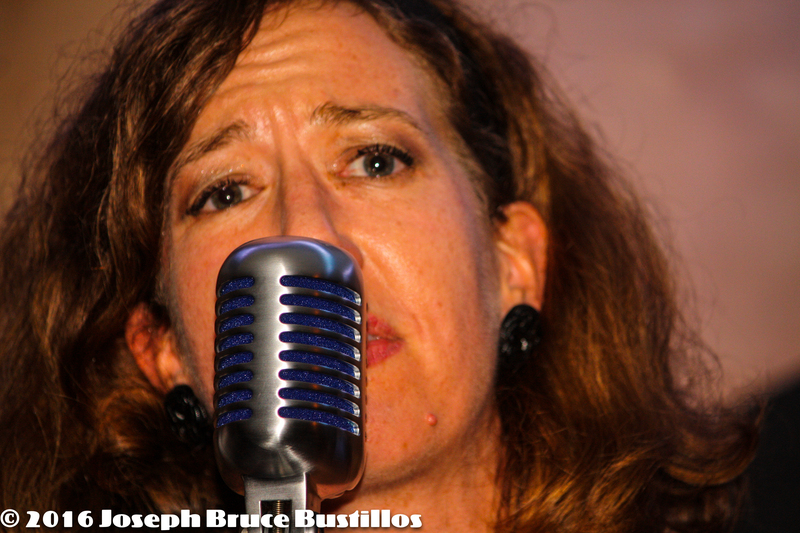 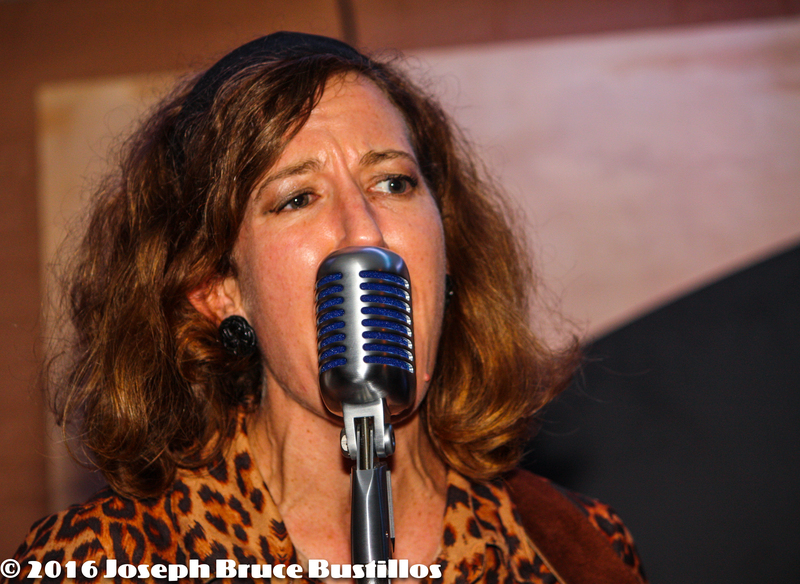 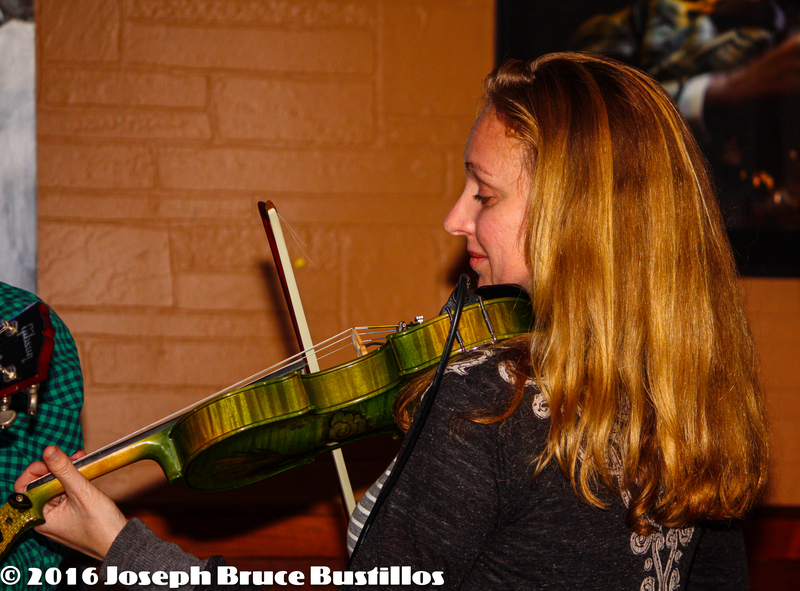 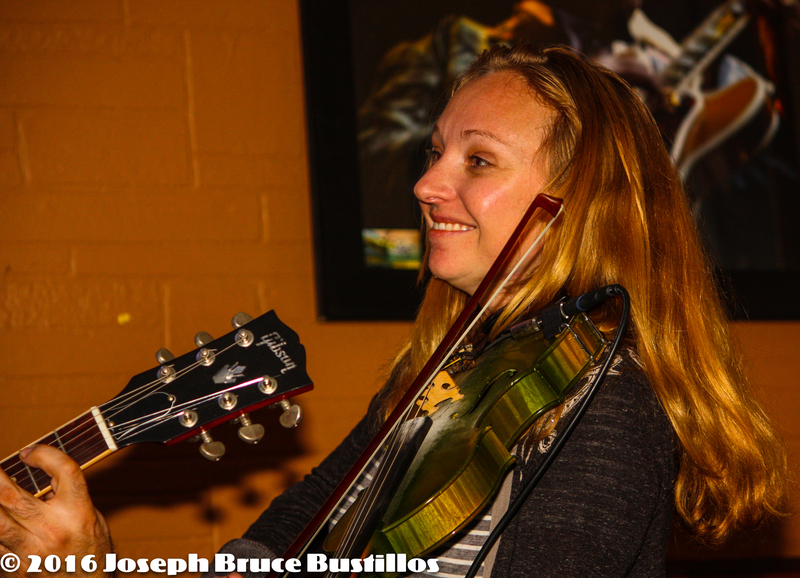 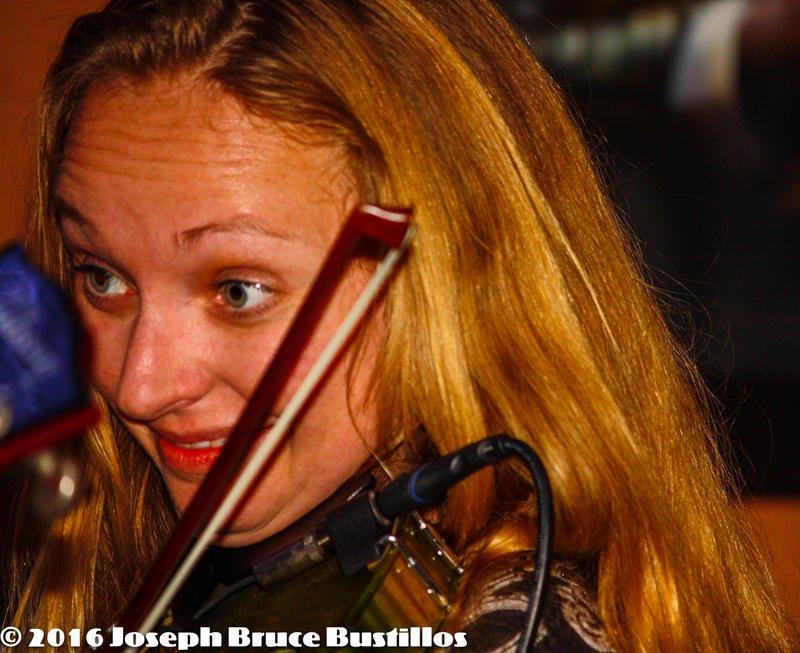 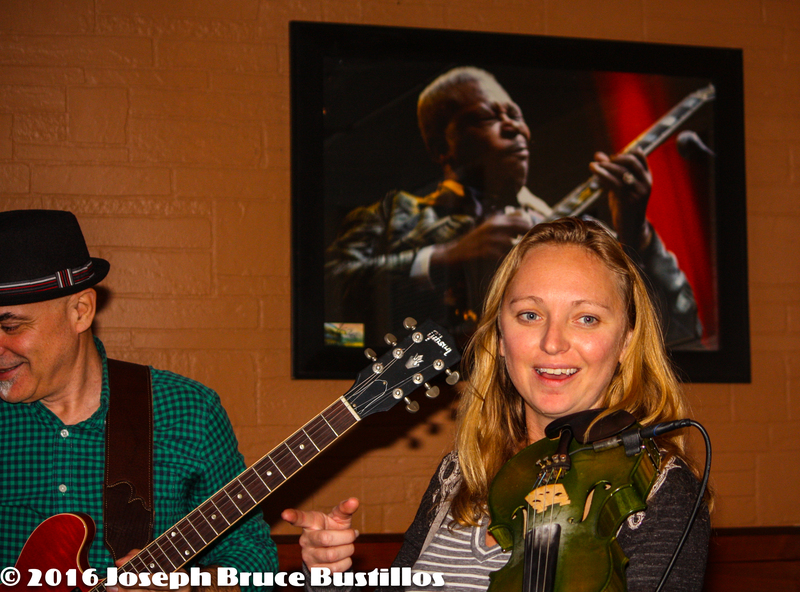 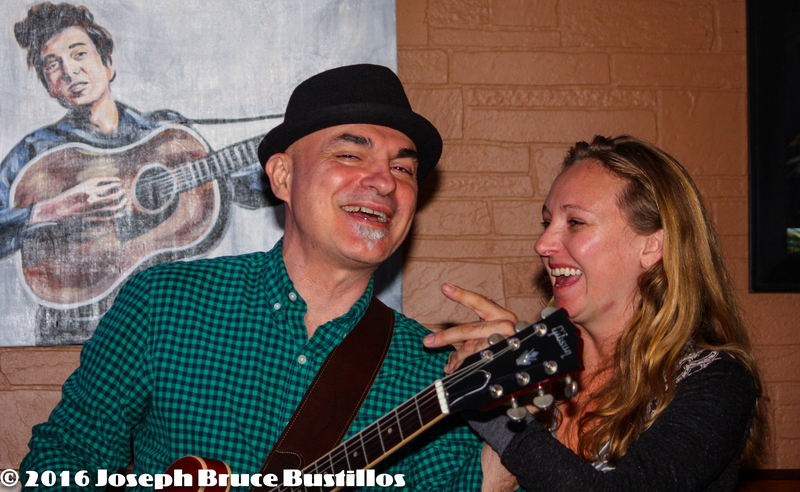 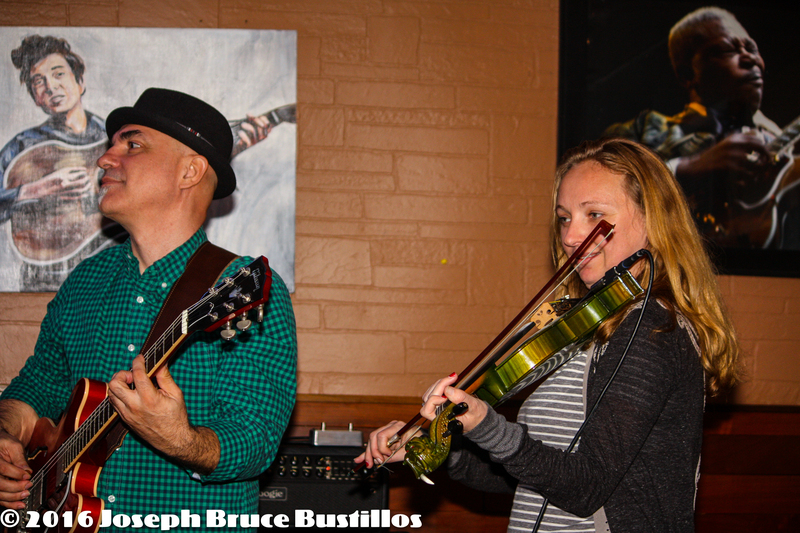 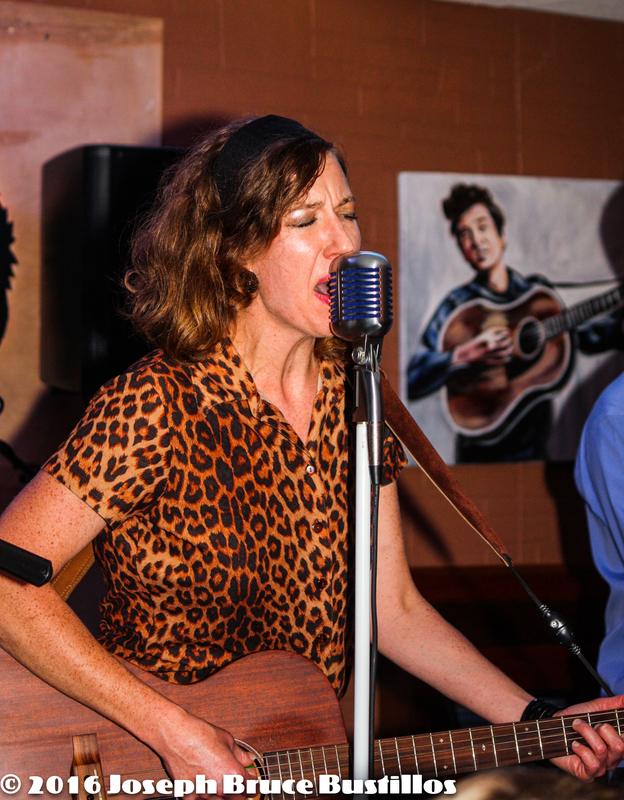 2016-01-08 Oak Hill Drifters at Smiling Bison: Tom Cooper & Rachel Decker duets. 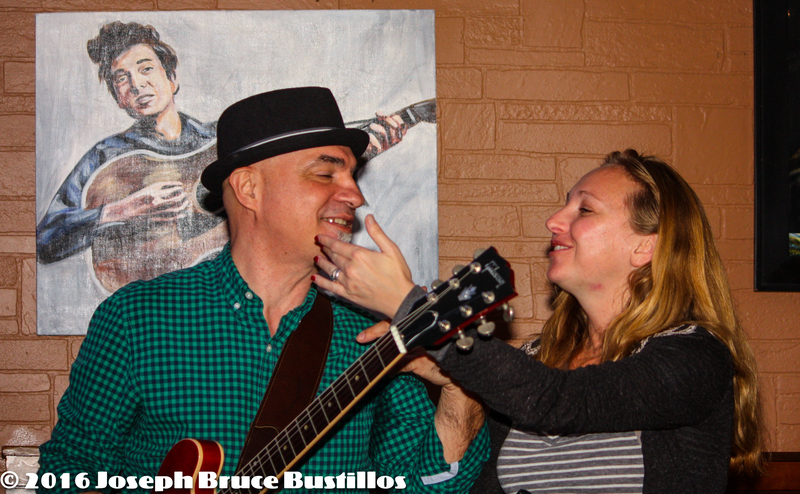 2016-01-08 Oak Hill Drifters at Smiling Bison: George Dimitrov, Jessica Martens tells him he’s got something on his chin. 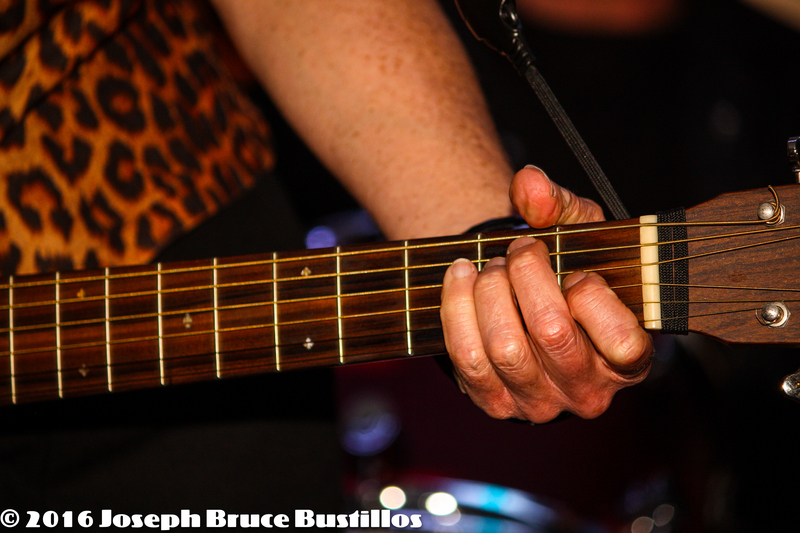 2016-01-08 Oak Hill Drifters at Smiling Bison: Rachel Decker’s guitar hand. 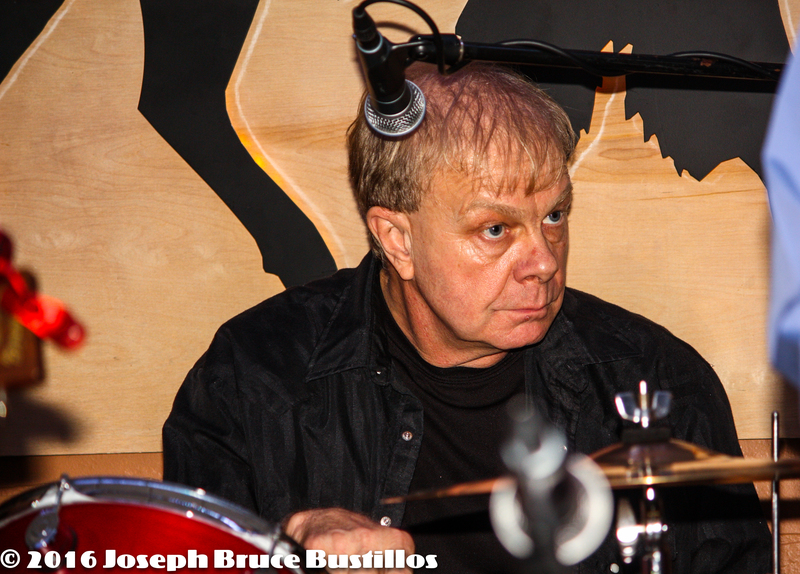 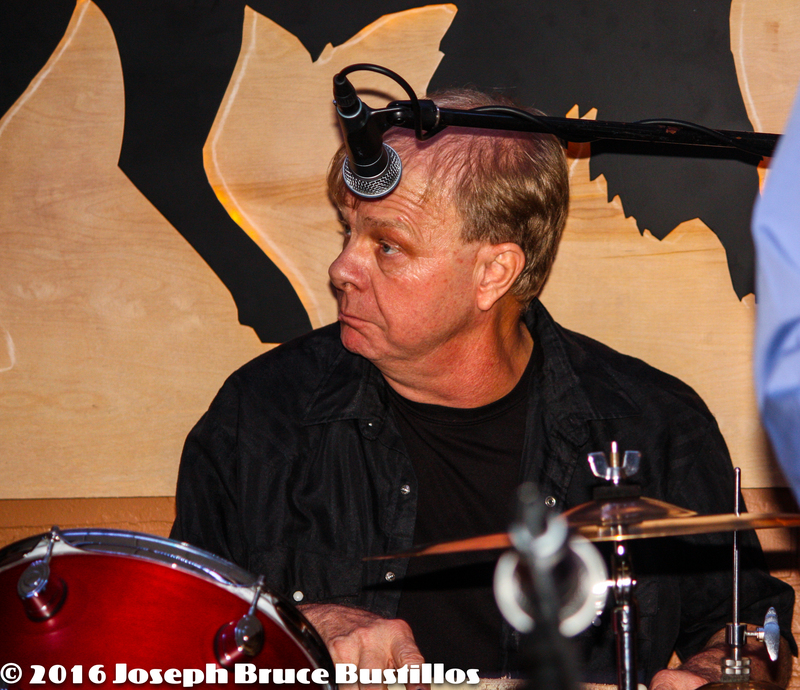 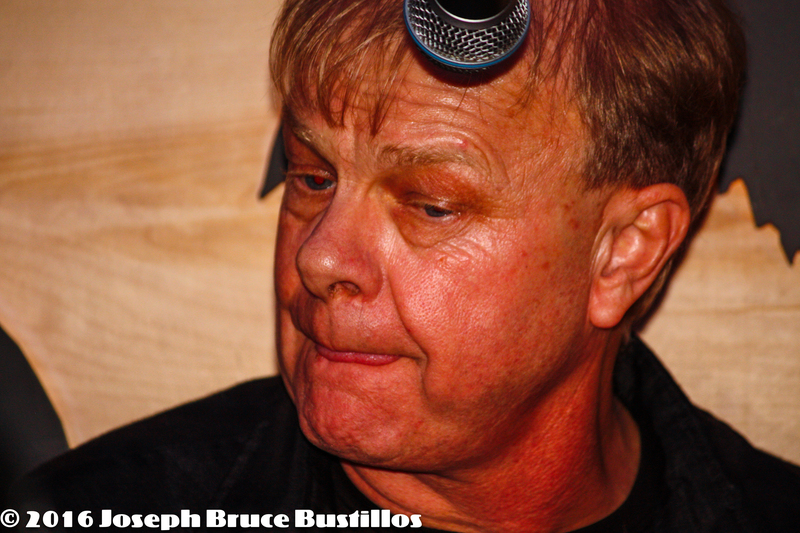 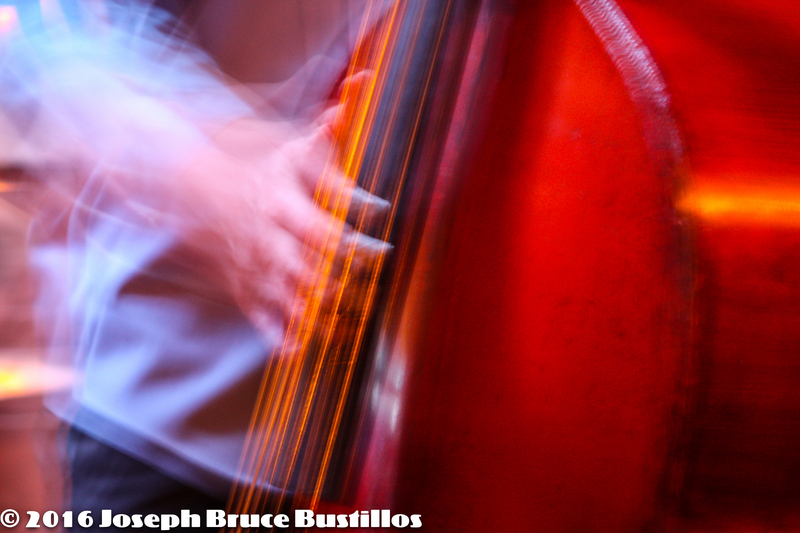 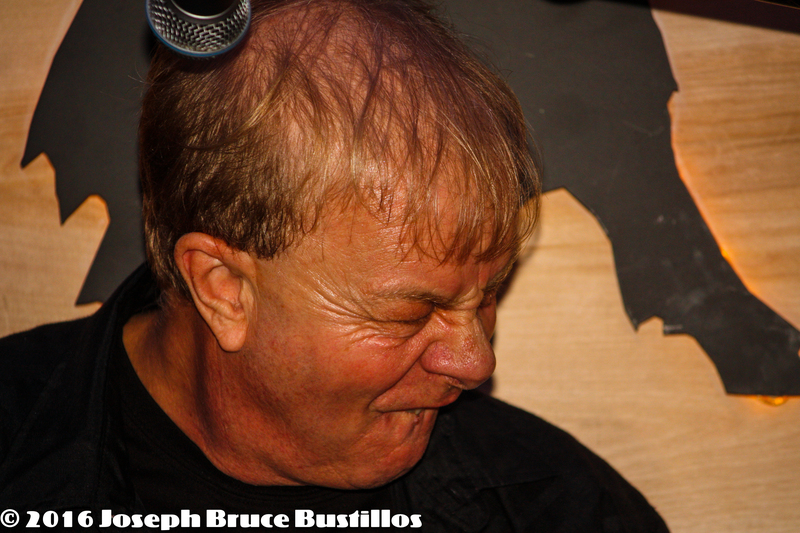 2016-01-08 Oak Hill Drifters at Smiling Bison: Tom Pearce loves playing drums. 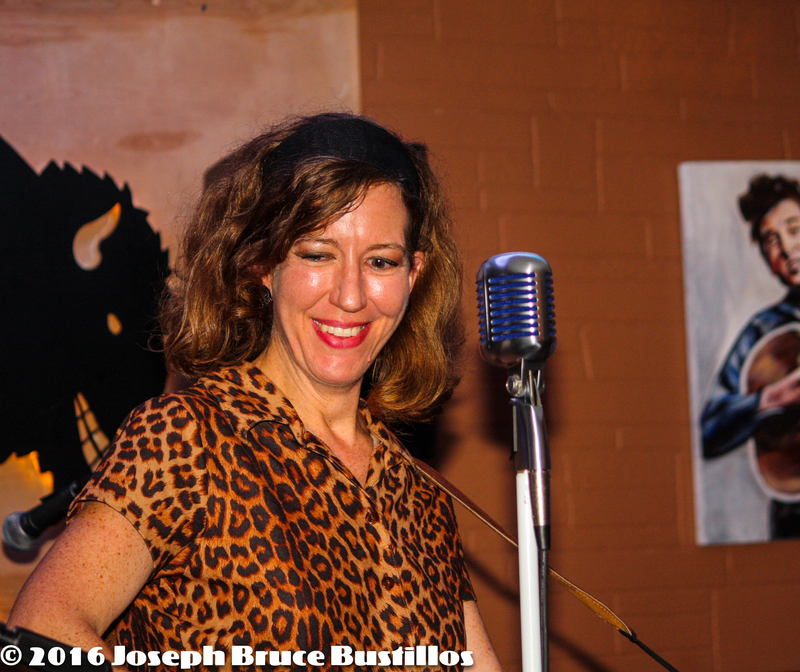 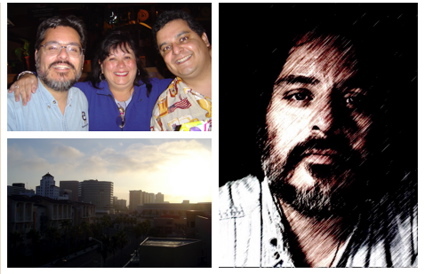 Posted in featured, JBB's Photography, Music Projects, Video ProjectsTagged 2016, featured, live music, oak hill drifters, OHD, Orlando FL, Orlando music scene, rockabilly, Smiling BisonBookmark the permalink.